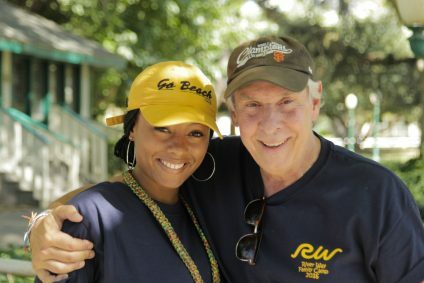 To enhance your fun-filled vacation experience, our staff and qualified counselors are on hand to serve all campers. Counselors are carefully selected and specifically placed with families based on hobbies and personalities. Our counselors’ number one job is to make certain your family has an unforgettable camp experience! 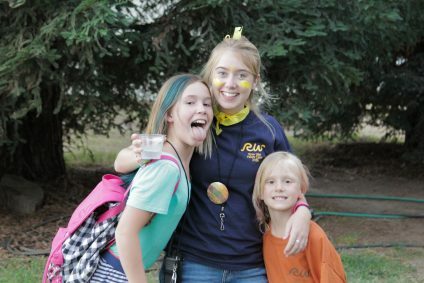 Your families’ counselor will serve as a role model for your children and add the camp spirit your family will be speaking of for years to come. There is a physician living on camp for any medical needs and emergencies.